Day 18 of #doodlewithusinjanuary #challenge! Shovel! 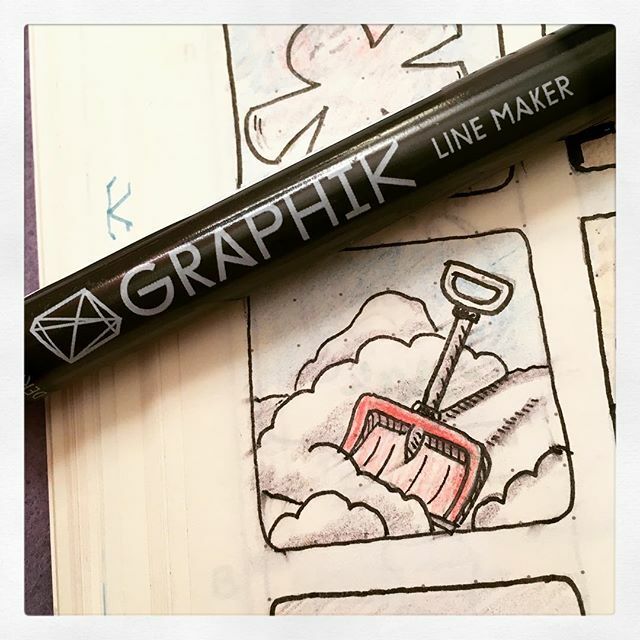 Also the new graphik liner with a 0.3 tip, helps me a lot with doodle details!!! ?